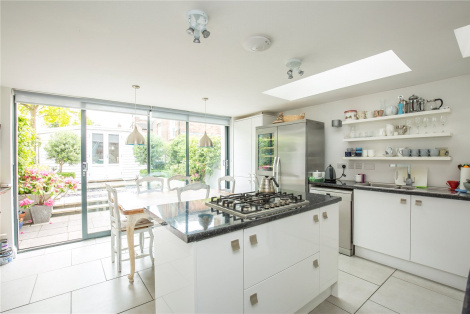 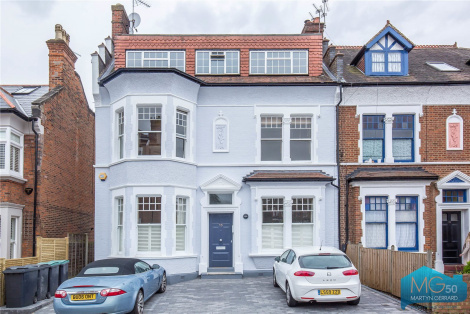 Located in the heart of Crouch End on a cul de sac residential street, a two bedroom duplex Victorian Conversion. 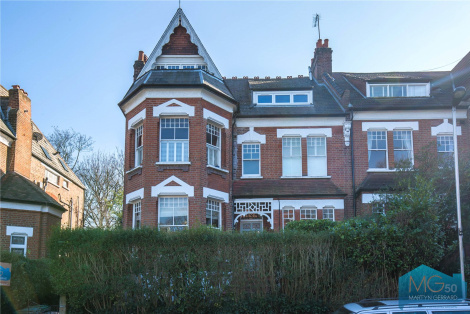 This apartment benefits from direct access onto a South facing private garden. 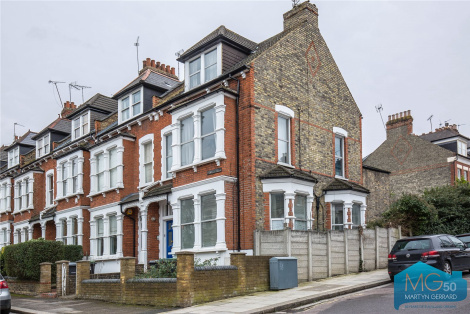 Early viewings advised on this beautifully presented two bedroom (One bed and a study), ground floor garden flat. 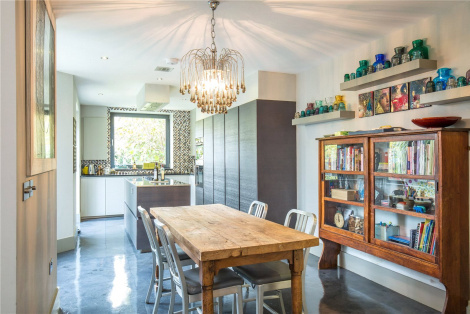 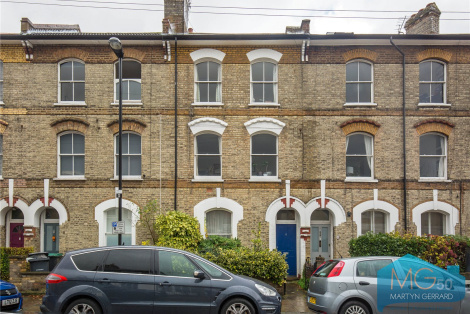 This flat benefits a spacious storage cellar and is located close to the Crouch End Broadway. 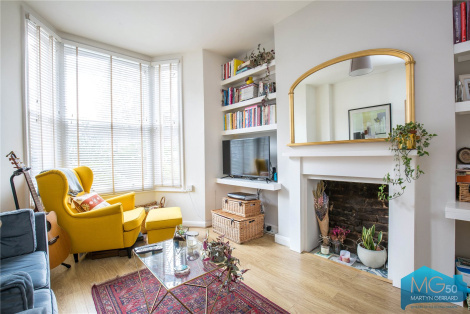 Set within an impressive double fronted period property is this first floor two bedroom period conversion located on one of Crouch Ends most sought after streets. 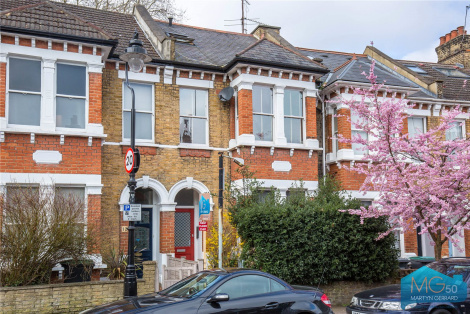 A lovely top floor two large double bedroom period conversion located in an impressive double fronted house. 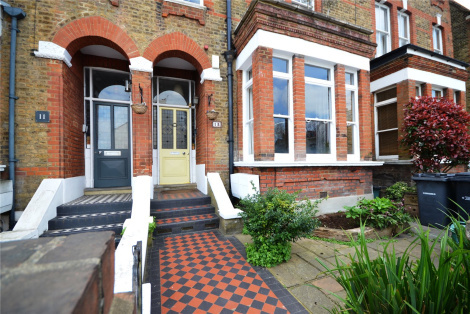 This flat is located in the heart of Crouch End and has good bus links to Finsbury Park Tube.